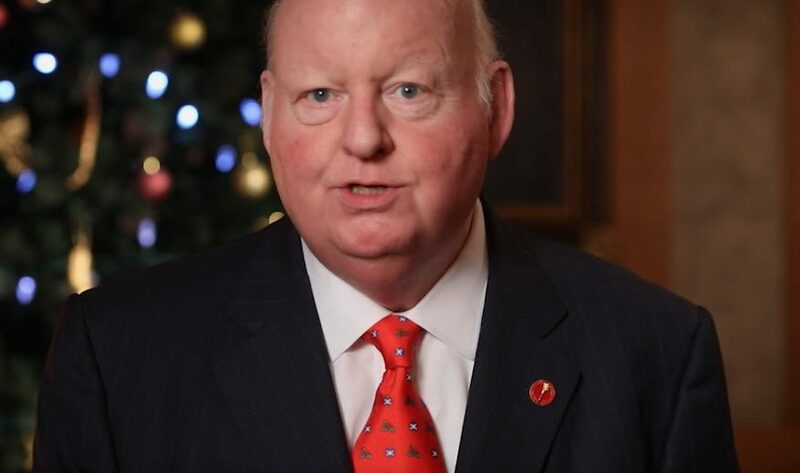 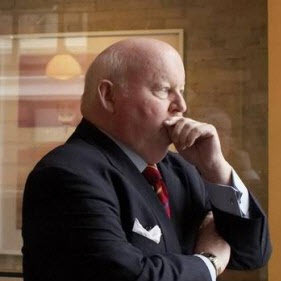 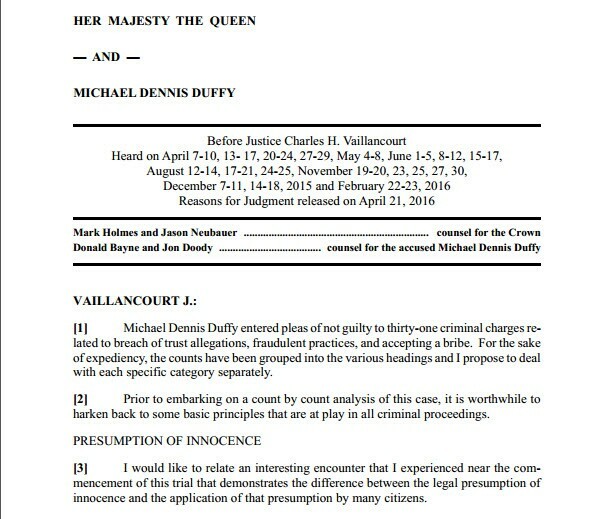 Senator Mike Duffy’s lawyer has begun turning over hundreds of emails to the RCMP following a request by the Mounties last Friday to hand over documentation that may prove to be “evidence of criminal wrongdoing by others,” CBC News has learned. 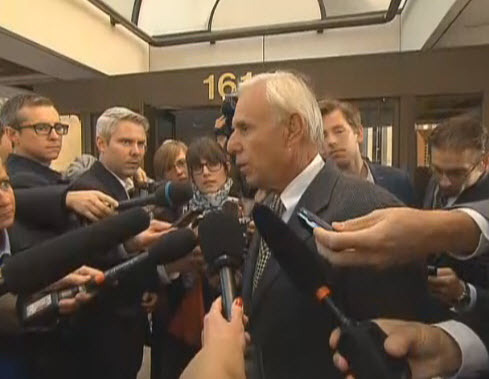 Donald Bayne, speaks to reporters outside the Ottawa courthouse. 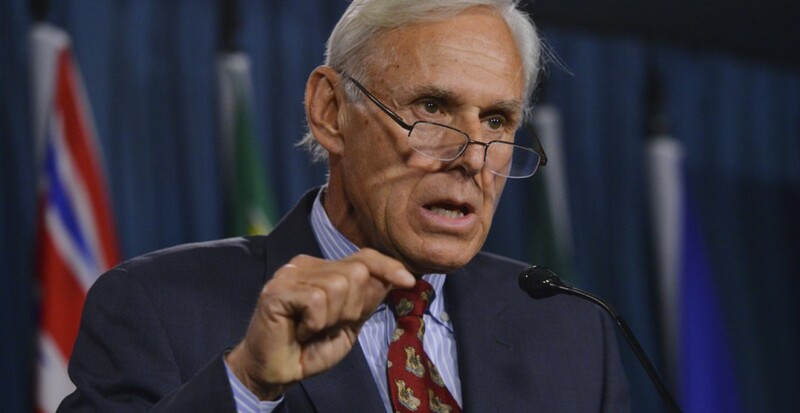 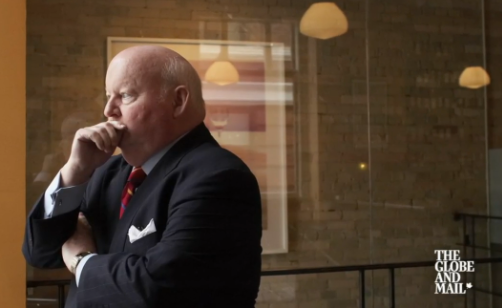 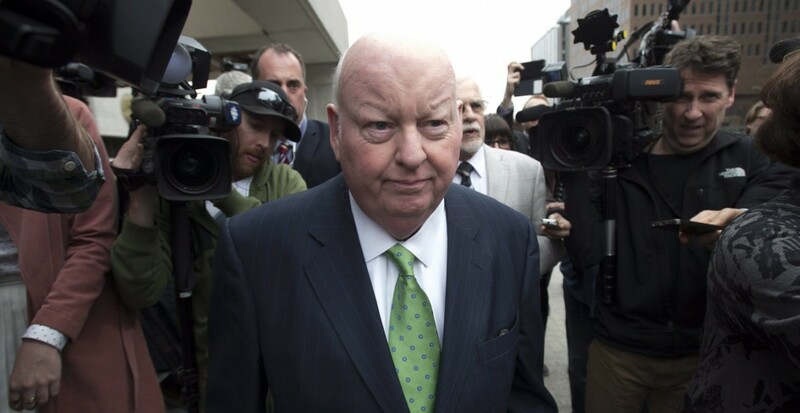 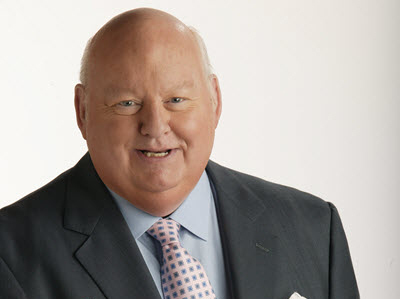 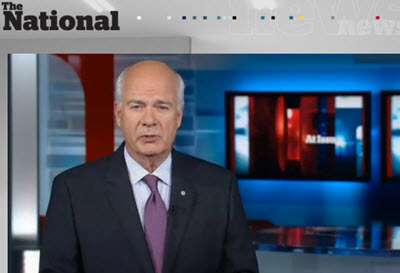 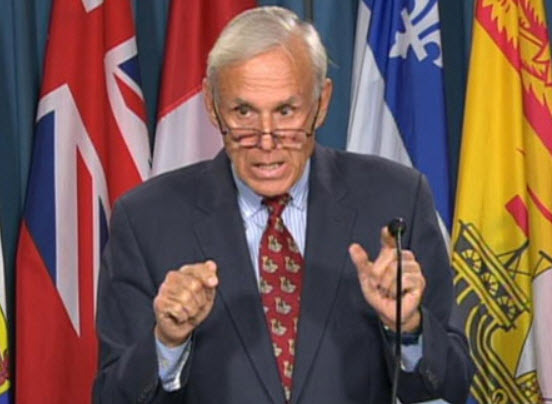 The Rest of the Story: Mike Duffy's lawyer meets the Press!